With another Library Legislative Day “in the books,” preparations for the Minnesota library community’s other tentpole event – the annual Minnesota Library Conference – are underway. Mark your calendars for October 11-12! 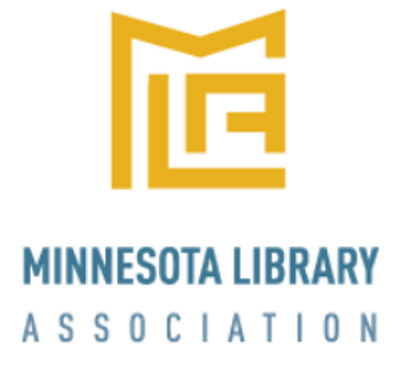 MALF is proud to continue is premier- level sponsorship of the MLA Conference, and to host a day-long programming track specific to the needs and interests of Friends of the Library. Full panel details will be made available this summer; registration opens August 1. We sincerely hope you will join library staff, administrators, and Friends from across the state in Saint Cloud at the River’s Edge Convention Center. MALF members pay a reduced rate of $71 for entrance on Friends Day – if booked before the early bird deadline of September 5. Price for one-day Friend of the Library admission jumps to $93 after that date.